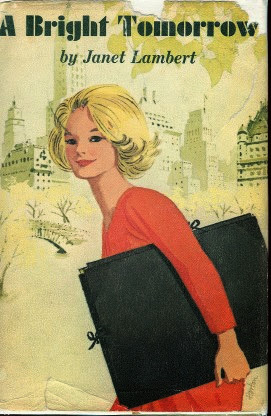 In New York, a city of eight million, Bitsy Jordon could be alone. She took art classes in the mornings, and, with her portfolio under her arm, hounded publishers' offices in the afternoons. And she always loved coming home to her quiet one-room apartment. After growing up in a large family, Bitsy hugged her new-found privacy and independence to her. But when tragedy struck the Jordon family, Bitsy suddenly realized she needed other people, and that friends couldn't be turned on and off like water faucets. As the roommate of two young career girls, Bitsy discovered that sharing problems, as well as joys, was illuminating and often very helpful.